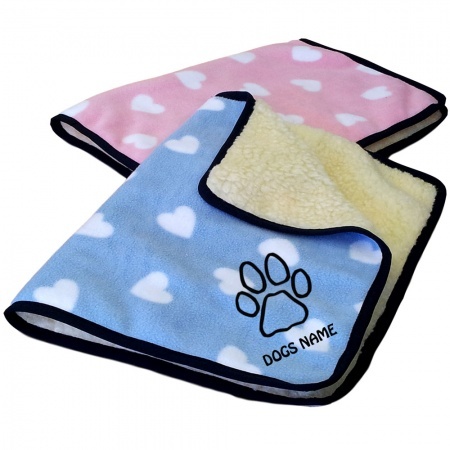 Cute dog design personalised dog blankets. 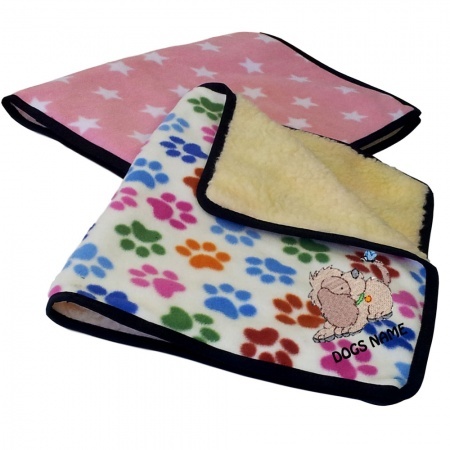 Soft thick and snuggly warm, our range of personalised designer print fleece dog blankets are available in a stunning range of designs. 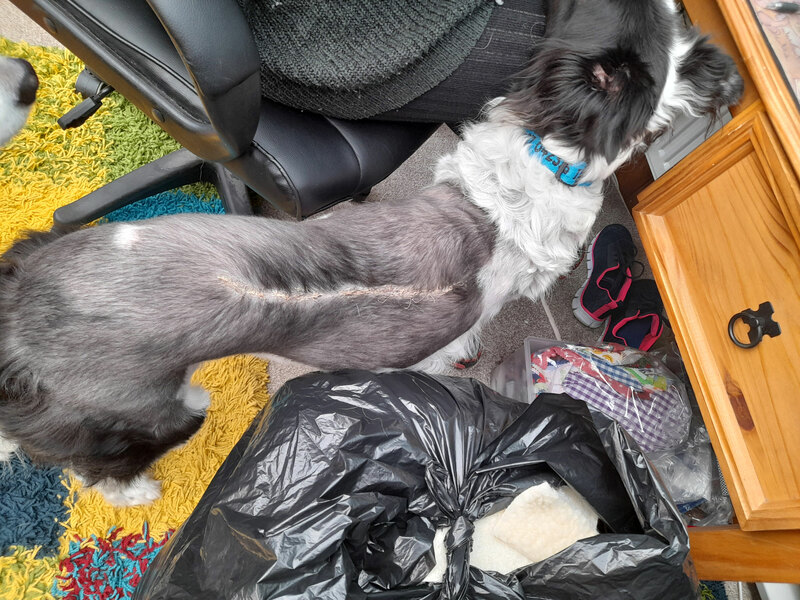 Choose from our extensive range of cute dog designs and make your dogs blanket just the way you want.